Located in the heart of Lelystad, this eco-friendly hotel is 2.9 mi (4.7 km) from Batavia Stad and 3.9 mi (6.3 km) from IJsselmeer. Walibi Holland and Dolphinarium Harderwijk are also within 20 miles (32 km). Lelystad Centrum Station is 10 minutes by foot. Along with 3 restaurants, this smoke-free hotel has a bar/lounge and self parking. WiFi in public areas is free. Other amenities include conference space, dry cleaning and a computer station. All 86 rooms offer free WiFi, room service (during limited hours) and flat-screen TVs with satellite channels. Wired Internet (surcharge), coffee/tea makers and hairdryers are among the other amenities available to guests. Dining is available at one of the hotel's 3 restaurants. A bar/lounge is on site where guests can unwind with a drink. A computer station is located on-site and wireless Internet access is complimentary. Event facilities measuring 1786 square feet (166 square metres) include conference rooms. This eco-friendly hotel also offers a terrace, tour or ticket assistance and multilingual staff. Parking is available on-site at a surcharge. 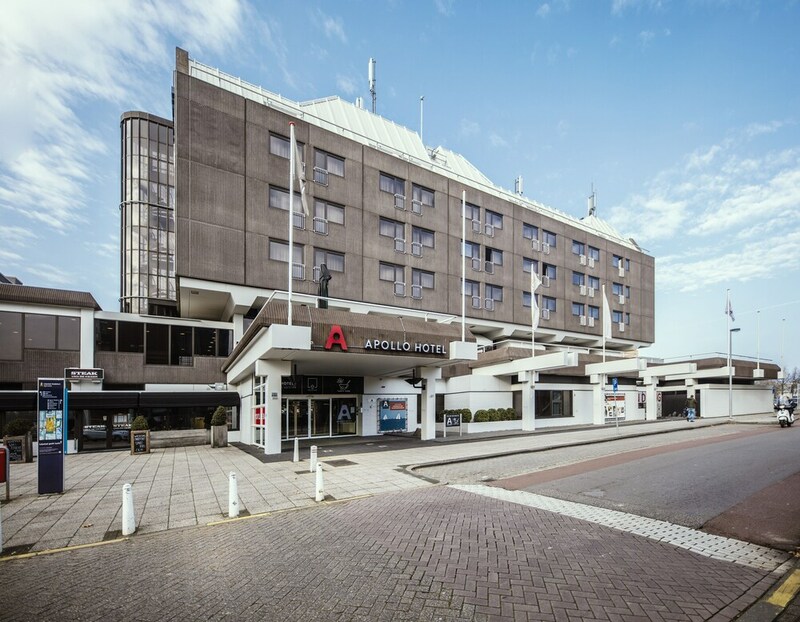 Apollo Hotel Lelystad City Centre is a smoke-free property. Apollo Hotel Lelystad City Centre has 3 restaurants on site.